My 2nd and the 3rt costume! 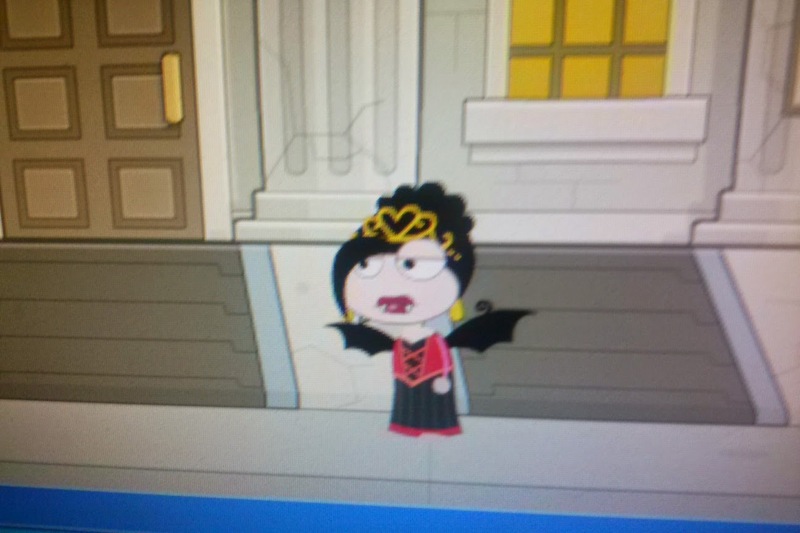 The 2nd costume have name "Vampire Queen'' . (Optional) Buy Furry Monster1 (for moment is free) and copy the wings. 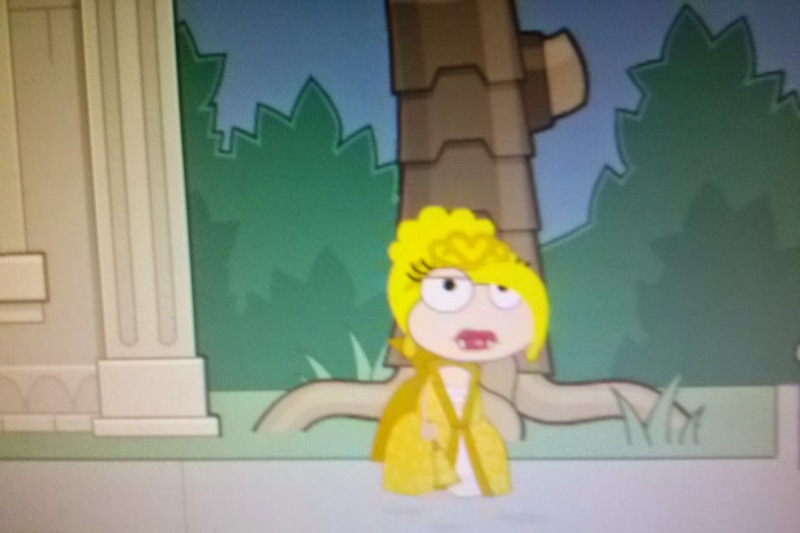 The 3rt costume named "Golden Vampire Queen". For lipstick : Buy Vampire Girl 3(75) and copy the lipstick.